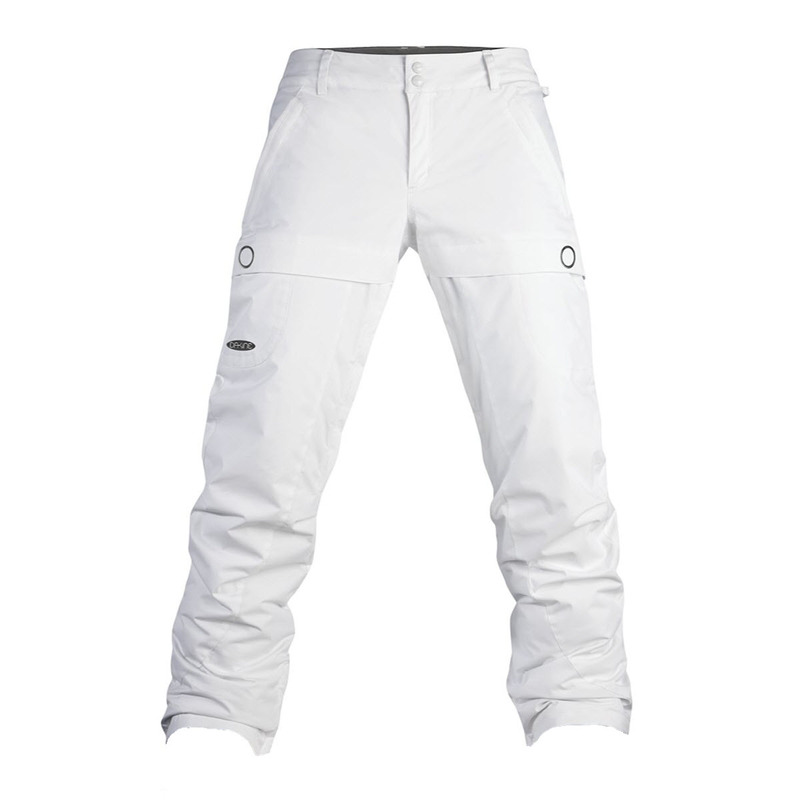 Nadia Cord snowboard pants for women from the ROXY snow collection. The Nadia Cord's features include: critically taped seams, waist adjusters, jacket to pant attachment system, hem saver lift-up system, snap on the leg gusset and a composition of 98% Polyester, 2% Elastane. Size: xs.